Were stoked to announce the newest member to the Follow pro team. 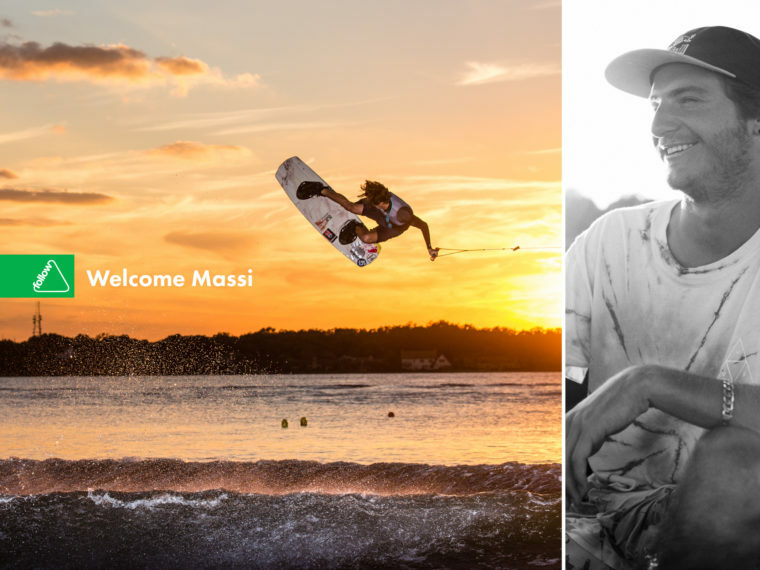 Massi has established himself as one of the top young rippers in the sport. His unique style fits our brand and direction perfectly. We caught up with Massi to ask him a few questions about joining Follow. Follow: Dude were stoked to have you on board. What’s it like to officially be part of the Follow family? Massi: Man I’m stoked! 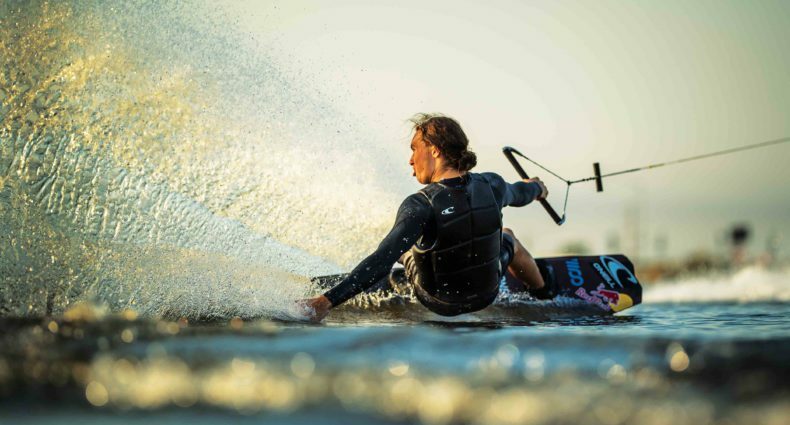 Couldn’t be happier, I believe in the brand and really love the direction that they are going in wakeboarding! Follow: What do you think about the gear/ Follow line? Massi: What I really like is the way that all the products fit, and honestly is the most lit gear out there from any prospective! Follow: Got any products in the work with Follow? Massi: Hopefully soon man that would be unreal! Just stoked to be part of the family and we will go from there! Follow: Got any big plans for 2017? Massi: U know just staying healthy and try to have as much fun as I can and hopefully making some awesome memories.